I love the vintage images. Thank you so much for sharing them. Thank you, they are just darling! The vitage images are adorable. I became am a follower. How VERY adorable – thanks for sharing! LOVE your Blog. Come visit mine if you can. 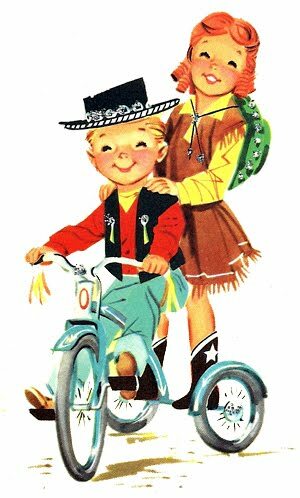 I love vintage images….these are so cute. these are very sweet. thanks, as always, for sharing. Hi Keren! Thanks so much for your sweet visit! What a fabulous blog! so glad I found it – adorable! These vintage images are adorable! I so enjoy vintage items, but especially those involving children. Thanks for visiting the cottage and leaving a comment about my flea market finds. I would love to have you visit again and enter my giveaway. L O V E These ! Tooo….. C U T E ! these are so cute! They remind me of my reading books from elementary school! Hope you are having a fab day!!! Oh, many thanks, it's a lovely blog! Bonjour, de blog en blog j'arrive sur vôtre, je trouves ces figures si charmantes !…. These are so charming! Thank you. This is amazing. Thanks for sharing them! Do you draw the illustrations yourself? This is absolutely a must-have site for anyone who loves vintage. You've done a wonderful thing with your talent. Thanks for the use of your images and I WILL make sure you get credit (and many more visitors)!!! Thanks so much for the cute images! They’ll look great in shadow boxes in my 50’s style basement! I LOVE your images. I would love to use them to create a logo for my Facebook business page, is that ok? I want to make sure I do the right thing! I am feeling a little overwhelmed though as I don’t even know where to begin as all the images are so amazomg. I can only use 2 of your images in my logo is that correct? 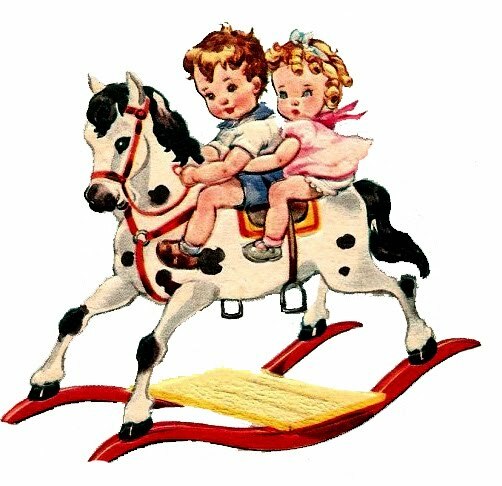 I know I like teal and white spot as the background and I am thinking maybe a rocking horse or similar. I would love to know your thoughts. Thanks for being an inspiration! Mim. Super nice, and super cute! am using them on a little project for my 2.5 year old daughter’s room. Thank you so much> I am a crafter and very fond of anything vintage. My daughter will be having twins, a boy and a girl. I plan on using the hobby horse with the boy and girl for my welcome to the world card for them. Love vintage printables. Thank you…these r so sweet.. I am just learning how to use a computer and I love your website!I downloaded many lovely images and I thank you for sharing them.I have a friend coming over to show me how to open them in my file! More than the images, I love reading through all your Scriptures.One inspires me to be creative,the other,however,inspires me to live victoriously in Christ Jesus! Thank you! So Happy for you! You will love everything the web had to offer and it blesses me so to know my website Blesses YOU!!! Thank you for leaving such a thoughtful comment! :) God Bless you! !